Like a true friend, devoted husband or a love "affair", the little black dress is the one thing that you can rely on. It's always available, never goes out of style and makes a powerful statement. Designer Coco Chanel has been credited with coining the term "little black dress"
Is it versatile enough to go from the office to a cocktail party? Does it reflect your style and make you feel fabulous? Is it the perfect background for your bold accessories? Can you style it many times, without others realizing it's the same dress? 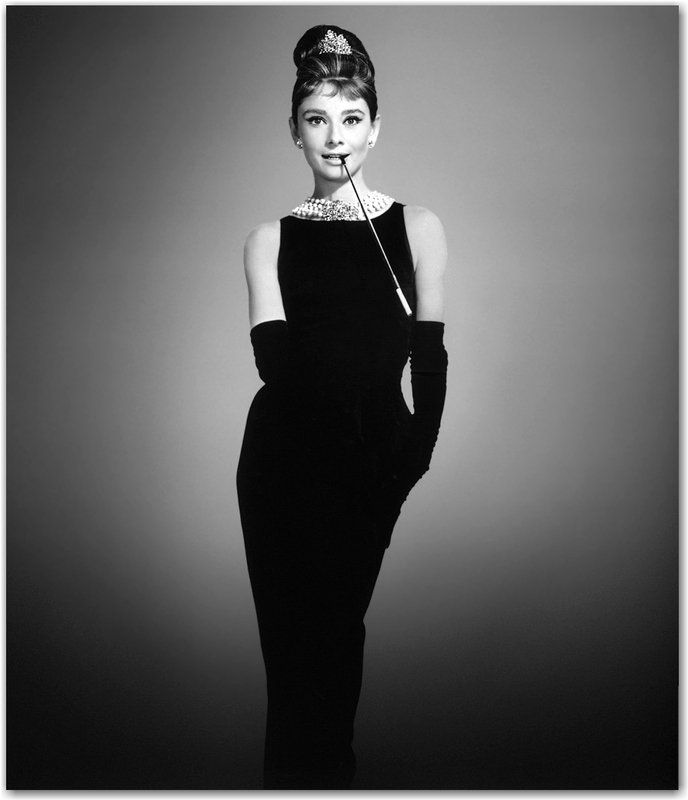 Audrey Hepburn's LBD by Givenchy is one of most iconic little black dresses. She wore it in the opening of the 1961 romantic comedy film Breakfast at Tiffany's. Princess Diana's Revenge Dress by Christina Stambolian worn soon after Prince Charles admitted adultery during a televised interview. You can guess who stole his thunder!! 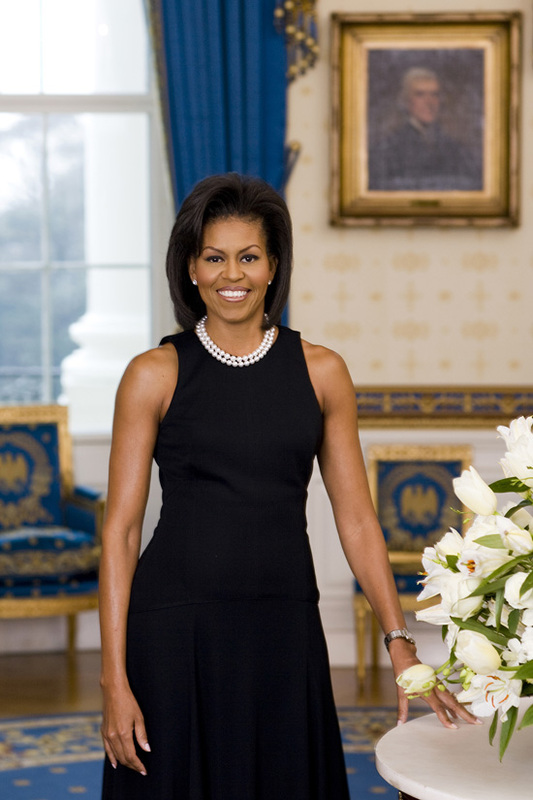 First Lady Michelle Obama in a Michael Kors Dress for her official white house portrait. She is bearing her gorgeous toned armed. My favorite LBD moment, was the day I scored this vintage Tadashi cocktail dress. It was featured in the fro-fashion week fashion show. It will fit me one day soon. What is your most memorable LBD moment? Where and how did you wear your LBD?